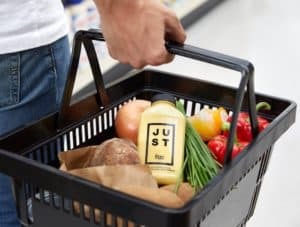 Rethink Agri-Food Innovation Week interviews Josh Tetrick, CEO of JUST to find out how the company is expanding its presence in Southeast Asia, including the launch of its brand new product, the plant-based JUST Egg. You’re giving a keynote presentation on the third day of our summit. Can you give us a sneak preview of what you’ll be highlighting at the conference for the Southeast Asian agri-food supply chain? 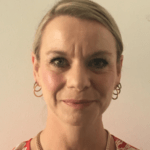 Our mission at JUST has always been to help more people eat well but achieving that requires new ways of thinking and new technologies as well as the involvement of large industry stakeholders and governments to make it happen at scale. 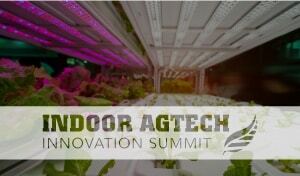 I’m excited for Rethink Agri-Food Innovation Week where we can explore how to do that together in Southeast Asia. I’m also looking forward to highlighting some of the big projects we’ve been working on like our plant-based JUST Egg, which recently launched to rave reviews in Singapore, and our progress creating real meat made from cells instead of live animals. You’re participating in our panel entitled ‘Meeting the Growing Demand for Plant-Based Proteins: Which Products Are Set to Soar?’ What’s most exciting for you about the growing plant-based proteins industry in Southeast Asia? What are your predictions for the next 12 months? Southeast Asia has the opportunity to lead the way when it comes to creating a food system that is safer, more secure and one that helps more people eat well. My hope is that countries like Singapore see this as a chance to establish upstream manufacturing and supply chains that can feed the broader region. I’ve been impressed with what has been accomplished in this sector so far, and I think food innovation in this part of the world is going to happen a lot faster than people think. What advice do you give to other start-ups or larger companies looking to move into the plant-based space? 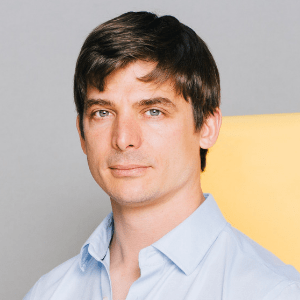 For startups that want to bring big changes to the food system, including those attempting to introduce new plant-based products, my advice is to embrace their entrepreneurial spirit but ensure their efforts are grounded in the realities of the food industry and how manufacturing and distribution is done. For larger companies, my message is to accelerate the adoption of healthier, more sustainable products by identifying young companies with promising technologies that can link up to their larger infrastructure. 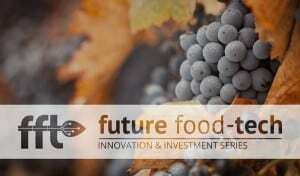 What is your vision for the future of food innovation? Beyond the areas of innovation, you are currently looking at, what other areas could you look to tackle? How do you see technology making an impact on future food security, health and nutrition? Food innovation has hit an inflection point with small and large companies across a number of industries looking to seize this opportunity. A lot of good can come from that and this sector will only accelerate from this point on. At JUST, we’re focusing on eggs meat and micronutrition. That means finding opportunities to innovate around how we make products people love and distribute them in as many places and as effectively as possible. That includes connecting with great partners around the world who are excited to help achieve our mission. Our collective knowledge of plant-based tools that can help us eat better and in a healthier, more secure way is expanding every day and I’m excited to see what discoveries come next. 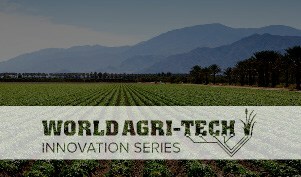 Josh Tetrick will be hosting a keynote session at the Rethink Agri-Food Innovation Week on November 29 on Southeast Asia and the New Food Revolution at 9.20am and he’ll also be sharing his insights on a panel discussion for Meeting Demand for Plant-Based Proteins: Which Products are Set to Soar? at 11am.